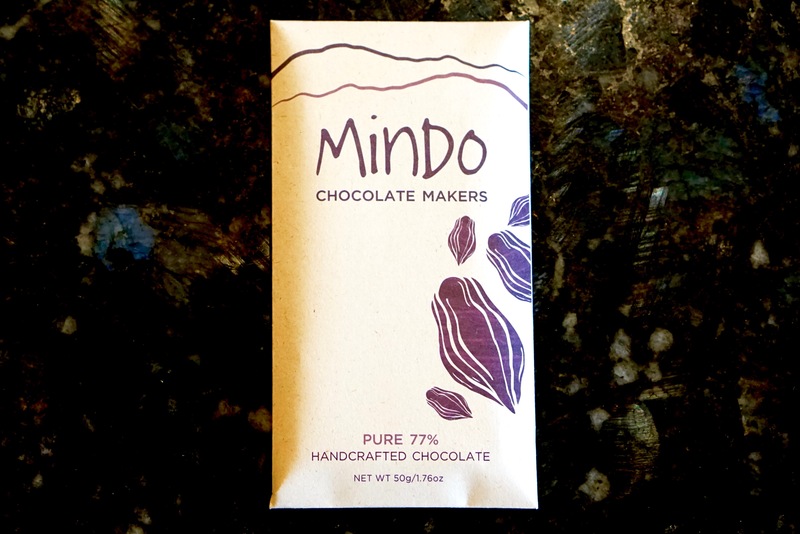 Pure cocoa beans, stone-ground to optimal flavor. 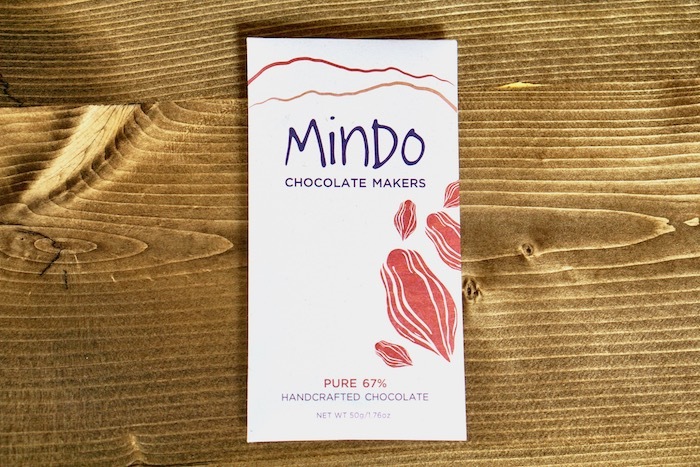 This is Mindo's "flagship" flavor and cacao percentage as it reflects what they do best: dark chocolate made from organic Nacional cocoa beans. 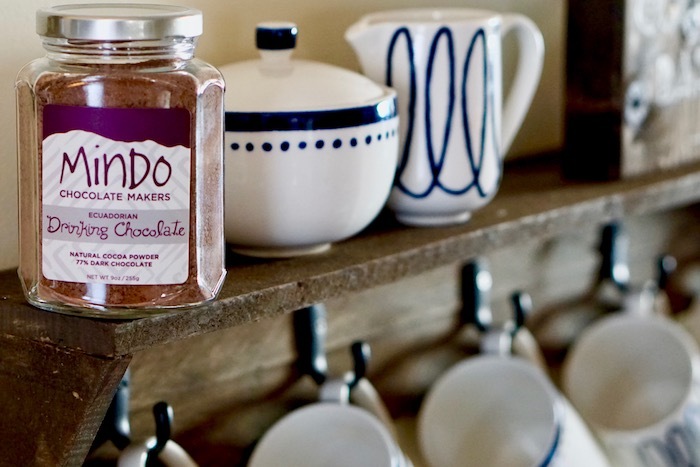 Heirloom variety and only fine flavor beans. No milk or soy - nothing added.